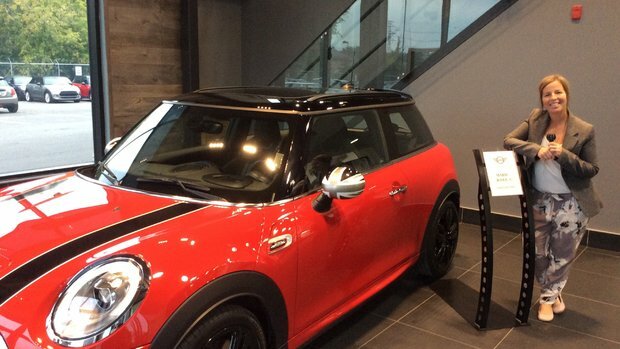 Home > Customer Reviews > 2nd mini! Flashy red!! 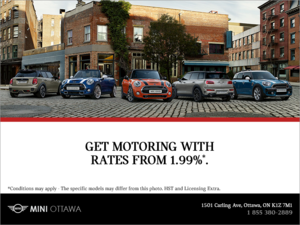 Thank you Mini OTTAWA for all the hard work and extra attention! Eli, Christine and Ian you are the best!